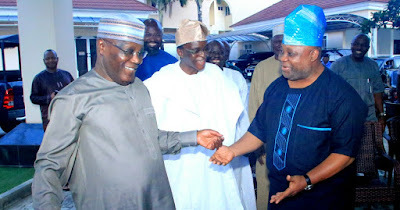 Atiku, who contested under the Peoples Democratic Party (PDP), said he defeated President Buhari in the March 23 election, and accused INEC of wrongly declaring Buhari as winner. Speaking on the judgement of Osun tribunal, Obasanjo said Atiku did the right thing by challenging Buhari. He said without a reasonable cause, Buhari went to the court to challenge his loss in three elections, wondering why some were trying to “stop Atiku from going to court”. 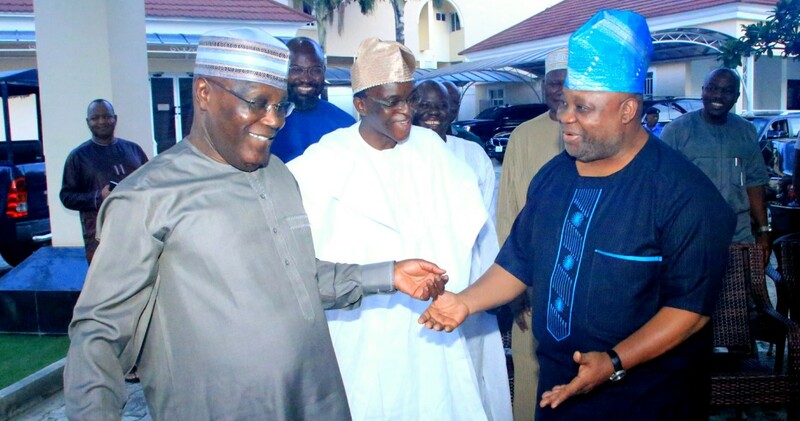 On Friday, the tribunal declared Ademola Adeleke of the PDP winner of the September 2018 election in the state. 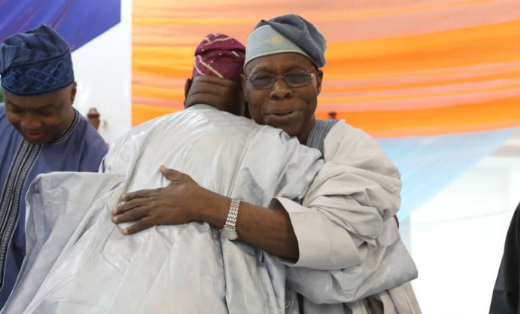 In a statement on Saturday, Obasanjo said the nullification of the election, which he described as an illegality, has given renewed confidence in the judiciary.